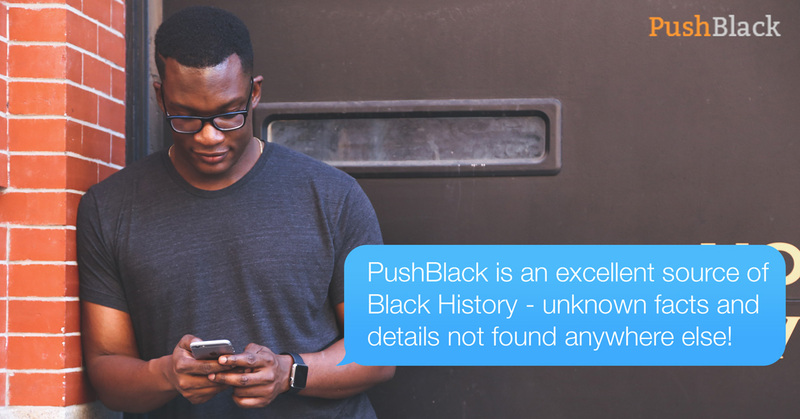 PushBlack believes in the power of Black history. It’s only when we study and understand the past that we can push forward for a better future. We’re a nonprofit media platform reaching over 3 million subscribers with our inspiring Black history and news stories. We also use the power of Black history to mobilize our subscribers to vote and take action. Need a dose of Black History? 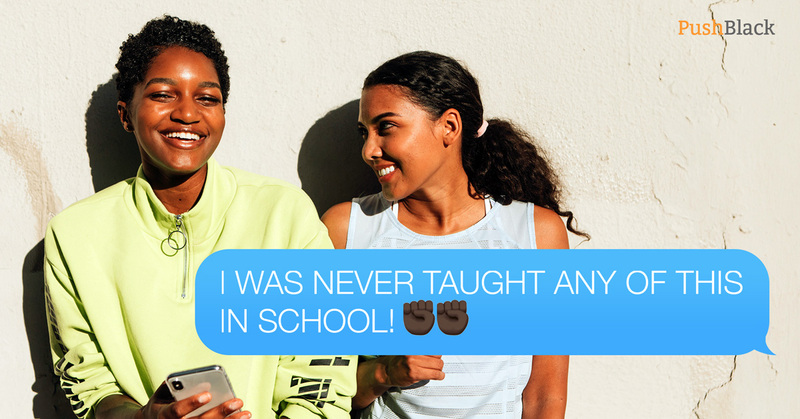 Sign up for Powerful Black history stories sent straight to your phone. To further our mission, PushBlack is pursuing partnerships that showcase and advance people, products, and services that benefit the Black community. Interested in joining the PushBlack team? Take a look at our open positions to see if any of them would be a fit for you.